such a great wedding at Barr Mansion. 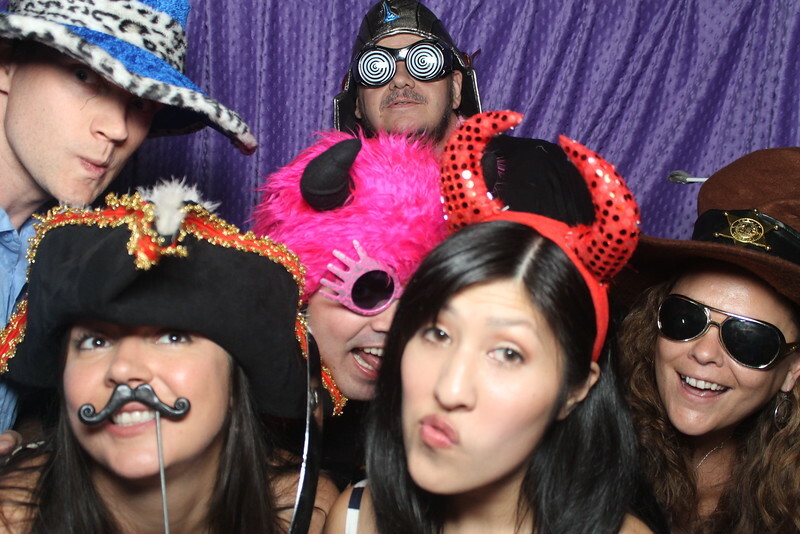 We love bringing our photo booth to Austin area venues. 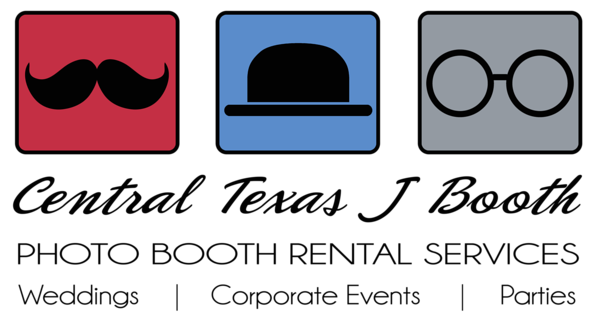 We are Austin local, but service the whole hill country area with our photo booths. our photo booth is great for weddings... Large enough to accommodate 7, but can get up to 10 with assistance from our onsite host. 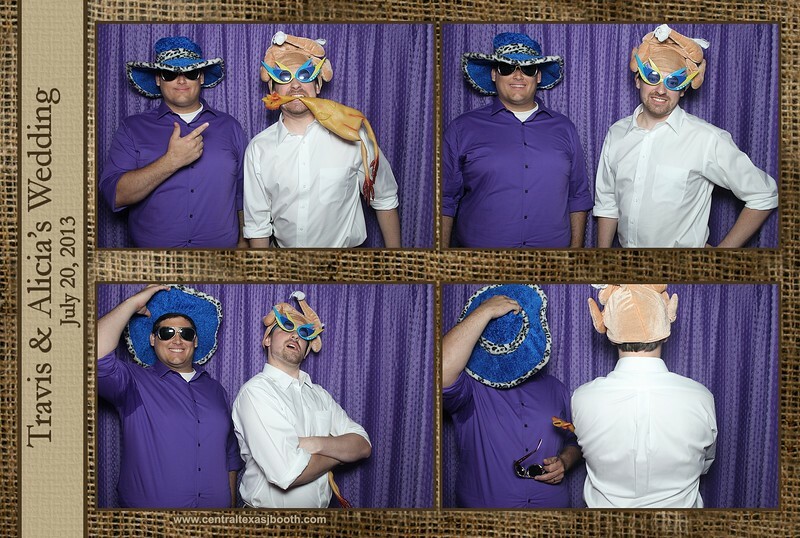 We offer photo booth hosting, and are more hands on than just dropping off equipment. 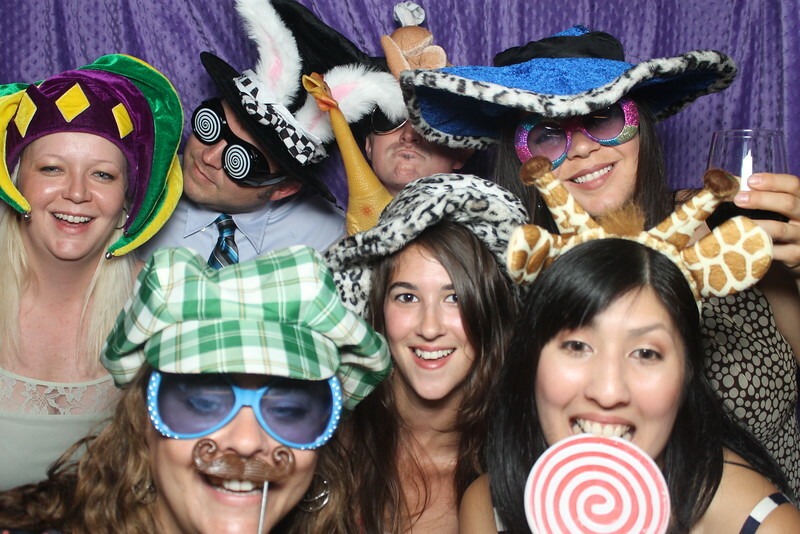 we love doing weddings and actually specialize in wedding photo booth rentals in the Austin area. We have nicer equipment and have hands on professional hosts for the photo booth. This was a wedding in Austin, TX at Barr Mansion.